Workers who enter or monitor confined spaces as part of their work duties are required to receive training in the unique hazards posed by that environment. Atmospheric hazards, assess hazards, entrapment, engulfment, and many other dangers lurk in confined spaces. In addition, rescue from these spaces is often slow, technical, and difficult. Our OSSA / Energy Safety Canada™ certified Confined Space Entry Monitor program provides the workers who enter or monitor confined spaces with the necessary knowledge to work safely and effectively in confined spaces on the worksite. 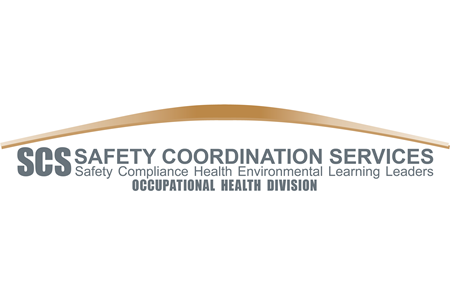 This Confined Space Entry Monitor course is certified by the Oil Sands Safety Association (OSSA / Energy Safety Canada)™ and is recognized on all OSSA / Energy Safety Canada™ partnership worksites in northern Alberta. Preparation for entry ­ What steps must be undertaken in preparation for entry into a confined space? In OSSA / Energy Safety Canada™ -regulated sites, what permit processes must be followed? 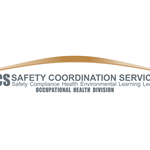 Classification of Confined Space Entries (Oil Sands Safety Association Recognized Code of Practice) ­ How are Confined Space Entries classified in OSSA / Energy Safety Canada™ -regulated worksites? 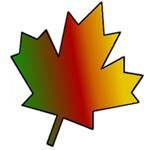 What unique classifications and regulations must be adhered to on their sites? Confined and restricted spaces present a serious risk of injury or death in the event of accidents or untrained use; our OSSA / Energy Safety Canada™ certified Confined Space Entry and Monitor program provides skills and knowledge to protect you and your personnel. The objective of the OSSA Confined or Restricted Space Entry / Confined Space Monitor Training Standard is, to ensure that end-users demonstrate basic knowledge and proficiency in ... morethe identification and classification of Confined Spaces and in the identification of Restricted Spaces. Energy Safety Canada brings together the best of two industry leaders in safety - Enform and Oil Sands Safety Association (OSSA). Energy Safety Canada will be a respected, globally ... morerecognized authority with deep oil and gas safety expertise that improves safe work performance.